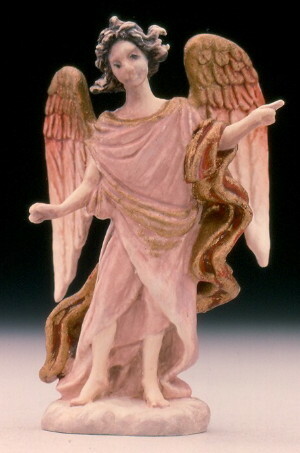 Created by Olszewski for the Goebel Miniatures Nativity Collection sold by retailers. This is a very special piece of artwork created by Robert Olszewski. Click here to take you to the story about how Robert nearly lost his life.